Opus 1144 from UNUM/Filippo Sorcinelli, a fragrance inspired from the gotic era which was started approximately 1144. The fragrance is inspired from the stone in the cathedrals and the grey skies of Normandy, a birthplace for the Gotic style and Culture. Opus 1144 is a lovely oriental styled perfume, comforting and cherishing, a Shalimar wrapped in a fluffy, creamy lemony note. 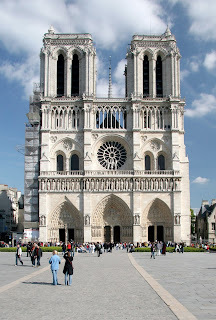 What I don't understand is; where is the connection to the gothic era and the chatedrals? When I'm wearing Opus 1144 I come to think of the art deco style of the 1920s. 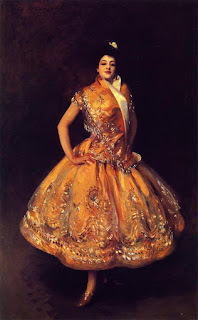 Instead I'm associate Rosa Nigra from the same brand to medieval style and atmosphere. This is some of the allure with perfume, different people have different associations. 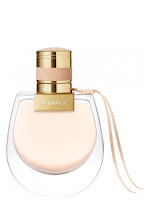 Positive news in this disaster are that two of the dominating luxury conglomerates will donate huge amounts to rebuild Notre-Dame and as a consequence, indirectly, we as parfumistas are also contributing. 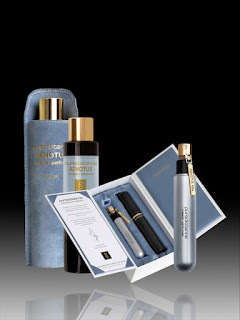 Aenotus is the just launched perfume from one of the most exclusive perfumehouses, Dutch Puredistance. Aenotus is the result from an over three year long creative process where the founder of Puredistance, Jan Ewoud Vos, together with perfumer Antoine Lie, created the signature fragrance for Jan Ewoud. The name Aenotus is made-up by Jan Ewoud, inspired from the greek mythology and more precisely, Aeolus the god of the winds. Based from testing performed by both Mr Parfumista and me, I can tell the name definitely is suitable for this airy contemporary citrus-aromatic creation. 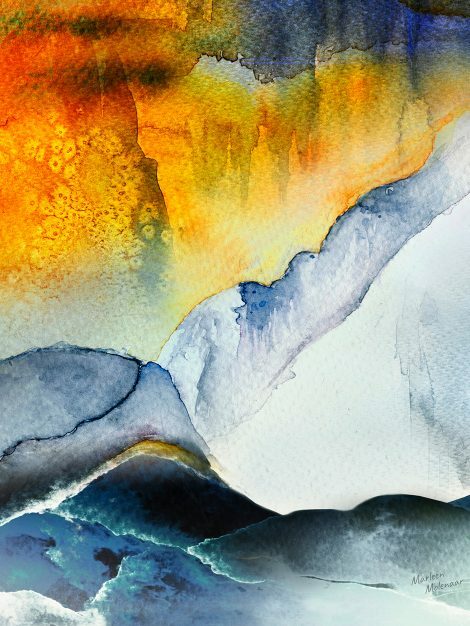 The very first impression when spritzing Aenotus is the high quality and seamless blending of the ingreditents. This is of course the sign of all the Puredistance perfums and becomes obvious in a minimalistic and clean construction as Aenotus. The perfume (Aenotus, like the whole Puredistance line, is close to the skin, extrait formulas) starts with an accord of a very natural smelling lemon, a lemon with depth and a soft roundness, probably a contribution from the complementing orange fruits. There is also a note reminicent of lime. A glimpse of fresh minty leaves appears followed by a very light and well behaved touch of the moist, watery greeness of one of my favorite green fragrances Beaufort Fathom V (whereas Fathom V is not well behaved ). 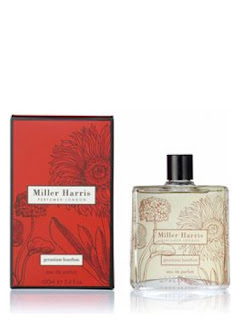 I also got a short impression of vintage Eau de Rochas and Mr Parfumista also smells a glimpse of vintage Bowling Green from Geoffrey Beene. Further in the dry down, a shining, white, dry chalky note appears, wrapping Aenotus in a soft rounded aura, not soapy at all, it conjures a similar smooth texture and feeling. There is also a spritzy dry, blond woody, peppery accord, probably from the black currant buds combined with mint and the musks in the base. The peppery effect is quite distinct on Mr Parfumista and Aenotus on his skin becomes reminiscent of a softer luxuary sibling to Hermès Eau de Citron Noir. In the basenotes Aenotus is stronger on the musks and a sort of dry sunwarmed woody peppery accord amplifies when it comes to Mr Parfumista wheras my skin brings out more of chalky and minimalistic, contemporary mossy notes, even if some of that special woody/peppery accord is also there. Several testings of Aenotus confirms that the performance of the fragrance is very sensitive to the wearers skinchemistry and also to the dosage. When I'm wearing Aenotus there is an impression in the baseaccord, maybe the mossy note, that reminds me of the "scenery" (not the scent itself, except fragments of the mossy note) of Pierre Guillaumes beautiful contemporary, mossy Papyrus de Ciane. 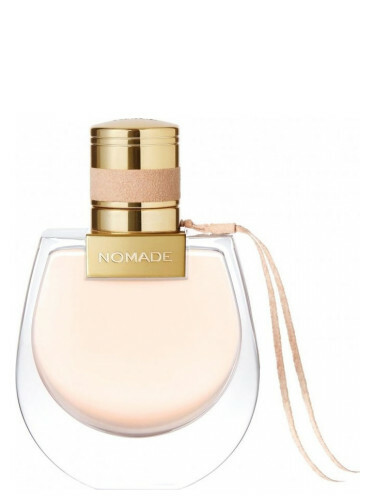 Also there is something in common with the mossy musk in Chloé Nomade, even if Nomade as a fragrance is different, it's floral and sweet compared to Aenotus. When I'm wearing Aenotus glimpses of the citron is still there, also in the base. On Mr Parfumista the base is more onedimensional, like a thicker and smoother, sunwarmed, dry, peppery wood à la Hermès Citron Noir. 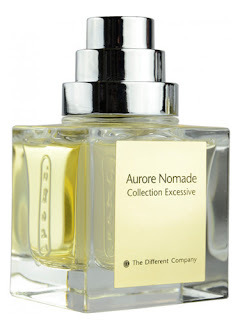 As I've smelled Aenotus projecting more times from Mr Parfumista than from myself, Citron Noir is altogether the fragrance that most comes to my mind when evalutating Aenotus. 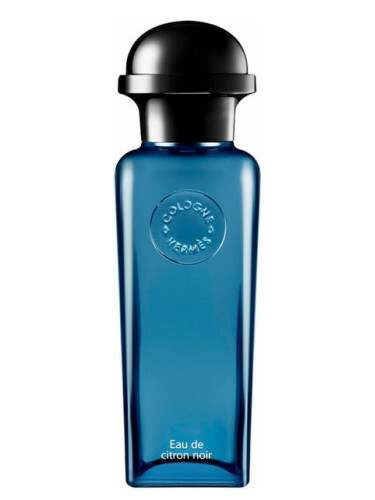 in different sizes, 17,5 ml, 60 ml, 100 ml. Wearing Aenotus is comfortable but still intriguing as the fragrance triggers differnt associations, to other fragrances and also to the context of the fragrance. Imagines like a cooling breeze a sunny spring or early summerday by the sea with sun and a clear blue sky are the first impression. When leaving the direct seaside, scents from the rural landscape appears like greenery, woods and moss. Aenotus is a versatile fragrance, it's suitable for daytime wearing year around. It's an understated and officefriendly perfume which wears close to skin. If properly applied of course, the rich formula allows only a few tiny spritzes, if overapplied it could be almost suffocating. Longevity 24h + even if moderate applied. Compared to other aromatic fragrances, which in comparison often seems "thin" in texture, Aenoutus is multifaceted with a full texture, and something as rare as an aromatic fragrance in perfume formula. Even if Aenotus is a unisex fragrance leaning to the masculine side, I'm planning to wear it anyway and I'm certain I'll exploring new facetts and impressions. To be continued. 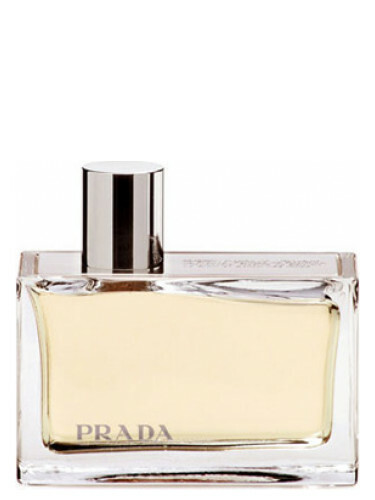 Prada (Prada): My bottle is from 2005 it's before Prada added "Amber" to the name. The perfect dark and embracing contemorary oriental with a rounded patchouli paired with amber and some vanilla. Geranium Bourbon (Miller Harris): Green, dry, sunny, airy, with an austere and clean geranium flower note. A natural scent, like a garden a cool and windy summerday. Vintage in style but timeless anyway. Somehow GB resembles the intriguing Rose Noir in a bright version. Aurore Nomade (The Different Company): A very special high quality, boozy, flowery, gourmand oriental with banana and rum accords. Warm and opulent, almost tasty. Comforting. 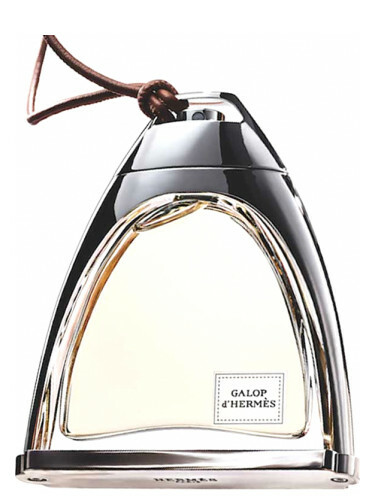 Galop d'Hermès (Hermès): The ulitmate rose-leather with the special addition of quince. Reminds me of a strictly and colder variation of Penhaligon's warm and spicy quince rose Vaara. Very classy and elegant. Iris des Champs (Houbigant): A light purple and grey fragrance. Starts with a delicious rooty iris then develops to a cloud of cold flowers with iris and lily of the valley as protagonists. Daytime springlike elegance. ....some Coco variations. 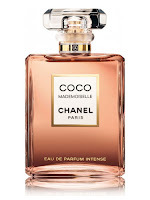 I wanted to compare Coco Mad EDT with Coco Mad EDP and Coco Mad Intense EDP. 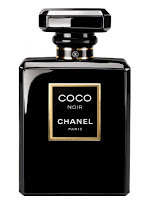 As I had a fourth spot free, I also spritzed Coco Noir EDP even if that one probably should be compared with the original Coco's, especially the ETP. 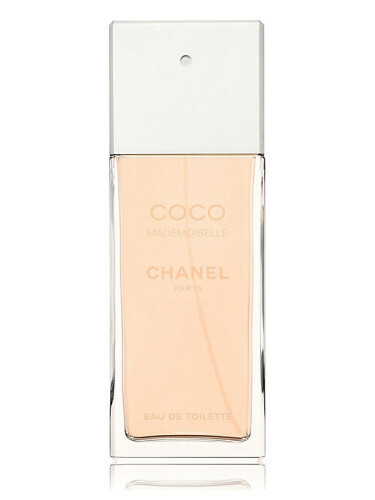 Coco Mademoiselle EDT: Sort of pink fluffy, girly Coco Mad variation. It's like fluffy cotton on the plant growing on the cottonfield with the smell of dry soil a sunny summerday. This outdoor accord is also combined with a touch of what I imagine as fresh picked strawberries on a straw. 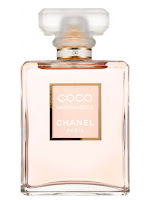 Coco Mademoiselle EDP: This is the ladylike Coco Mad variation. Flowers over a tangy, slight fruity accord, some green cold steems like the stems of bulbflowers. This chic and chilly bouquet is anchored in the patchoulibased Noveau Chypre accord, where the patchouli is just a part of the mix, it doesn't stand out as a dominant note. It's still daytime and sun with the EDP but colder outside, like spring or early fall. Coco Mademoiselle Intense EDP: In the dark Intense version an elegant velvet patchouli wrapped in some restrained amber is the protagonist. The flowers are not recognizable as an own accord, they are blended with the dark notes, creating a glimmering edge which comes up to the surface now and then. An comfortable and elegant perfume for evening or cold days in fall or Winter. Not as ladylike as the EDP, this is more the boho chic style. Reminds me in style of Prada Amber. 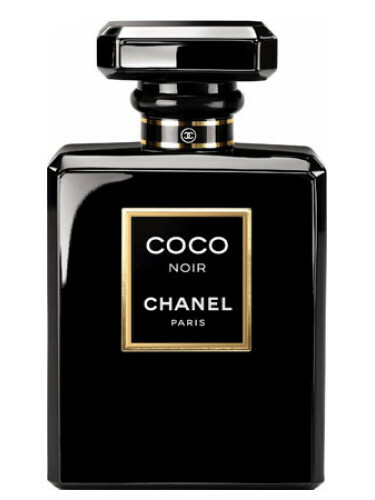 Coco Noir EDP: When compared directly to the Coco Mad there is obvious that Coco Noir has it's background in another branch of the Coco family tree. Elegant, light spicy with a distinct retro smell, the opening reminds me of a classic parfume which I could not place right now. I come to think of a resting in a backyard garden in the shadows of the medival walls of an Mediterranean ancient town a hot summerday. Noir is for the effortless, stylish globetrotter. As 2018 should be the year wearing from my own perfume wardrobe, I only tested a few perfumes launched during the year. Therefore I couldn't announce a winner in "Best of 2018" even if there where some that I enjoyed and will write about below. 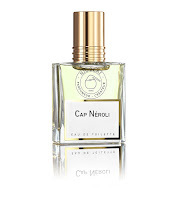 Of course both the nérolis Cap Néroli and Néroli Intense from the reliable quality house Parfums de Nicolaï were great. 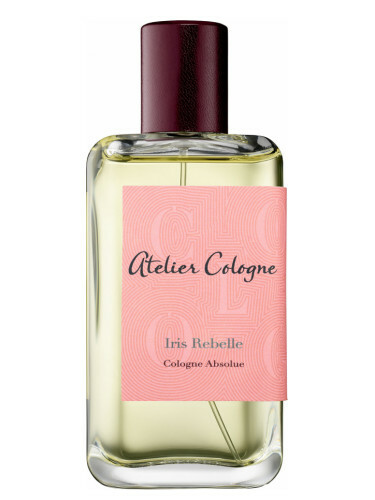 I also enjoyed Atelier Cologne Iris Rebelle very much, the Rebelle is my favorite from the AC line together with Café Tuberosa which was launched in 2017. 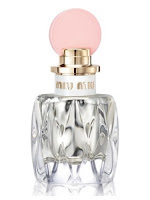 Gucci Guilty Absolue pour Femme is in the dark patchouly contemporary chypre genre that I appreciate much, here with a juicy blackberry touch. Even if good it's not reaching the level of Gucci Guilty Absolue pour Homme. Rose Rouge from Van Cleef & Arpels was another nice addition this year which also has some dark tangy fruit involved. 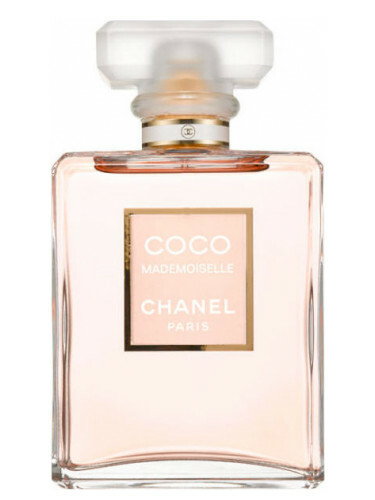 The new variation of Coco Mad, Coco Mademoiselle Intense (which I wear today) is the winner (of the few I've sniffed) in the dark patchouly, contemporary chypre genre, at least for me, an admirer of the Chanel style. 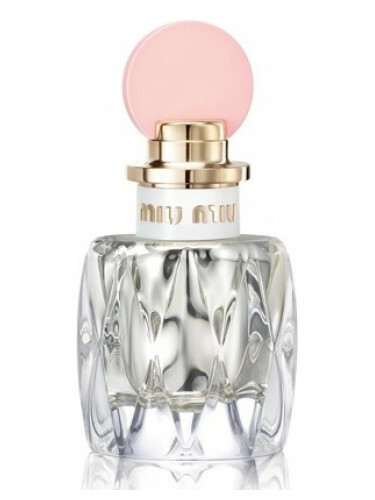 Other good releases in 2018 were Miu Miu Fleur d'Argent a musky, cold, grand floral and the quiet and floating Chloé Nomade slight mossy and suedelike. 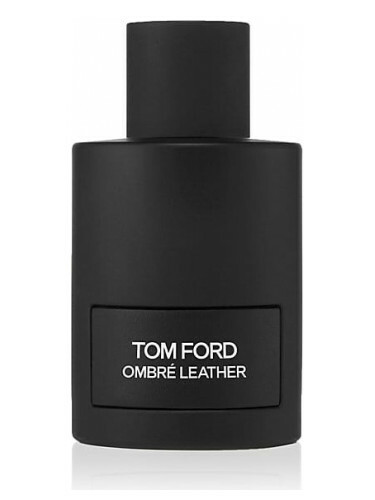 A 2018 release that Mr Parfumista appreciate much is Tom Ford Ombré Leather even if he likes Tuscan Leather better, the dept, strenght and longevity of TL is better than OL. 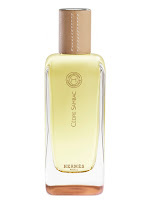 ﻿﻿﻿﻿A fragrance that confuses me among the launches is Hermès Eau de ﻿Citron Noir. On me it smells as sort of a peppery hell, on my son it smells really good, like a sundried, salty, lime infused piece of wood on a sandy seashore. 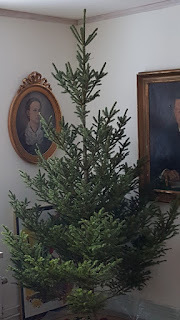 Addition on 31 December 2018: I knew there was some good launch I've forgotten when I wrote this entry and today I'm remember which one, when reading the best of 2018 on Bois de Jasmin. 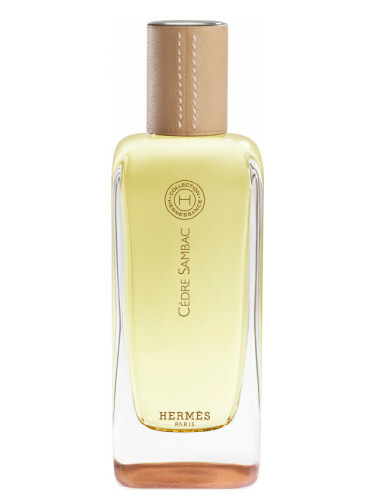 It's Hermès Cédre Sambac which is actually no 1 of the ones I've tested 2018. Probably I forgot about it as there was only a only a brief test, a single spritz and a scentstrip at NK departmentstore. So maybe I can't include it as properly tested but who cares when it comes to this beauty, a clean woody jasmin that somehow reminds me of an upscale variation on Cacharel Scarlett a fragrance that i didn't like in it's heydays. every true parfumista. 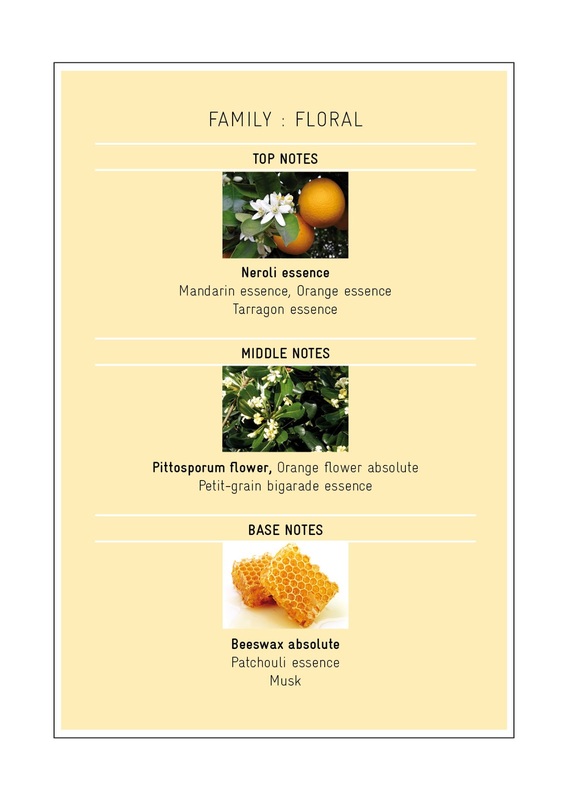 As Christmas this year actually is white with snow and ca - 8 C degrees outside, the glowing, orange, white flowers, light spice of Rubj is the perfect warmer. Yesterday I worn the fab Veroprofumo Onda Extrait one of the best in the retro genre with its barnyard, soil, damp grass, leather vetiver accord. Mr Parfumista is wearing Eau d'Italie Bois d’Ombrie an almost fresh, chilly, woody scent with a pleasant vetiver/whiskey/tobacco/leather accord, inspired of the umbrian forest a rainy day. 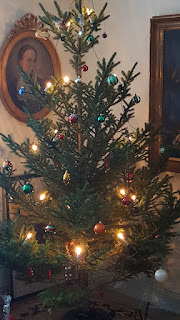 Eau d'Italie Sienne l'Hiver would of course have suited even better, but B d'O fit well together with the greenery of the fresh Christmas tree. 2012: Nothing, knocked down by the worst flu in ten years+. Wish you a Great Fragrant Christmas! 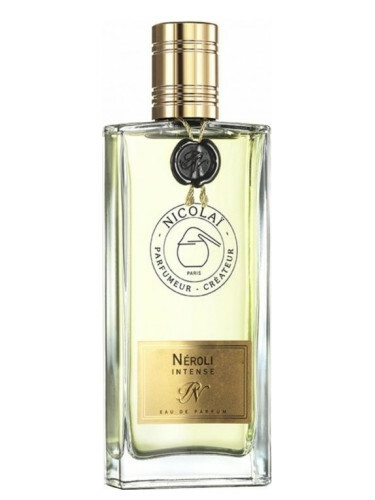 Néroli Intense starts like a massive warm glowing wall of orange néroli and other inteacting sweet and bitter citrus essences with a clever contrast of a dark green, "fat" herbal tarragon note. 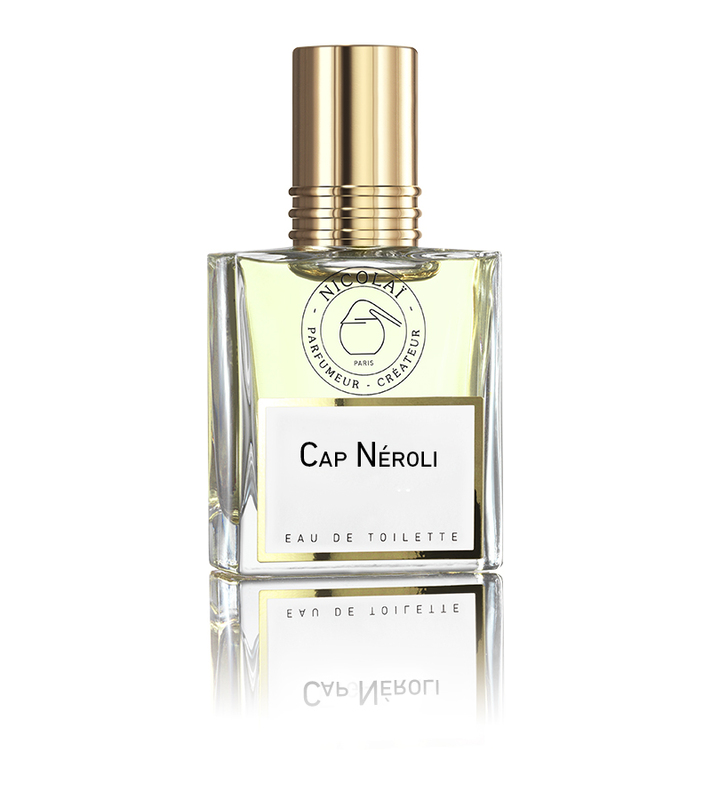 If Cap Néroli is the sunrise and the scent of a summer morning, NI is the golden sunset of the late afternoon. 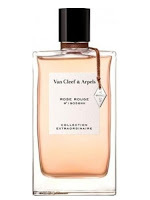 There is an almost bloody, metallic accord that seems to rise from the depts of the fragrance and serves as an intriguing contrast to the elegant and well behaved notes of néroli and orange. This accord make me think of a similar twist in Serge Lutens La Fille de Berlin. Maybe this impression is created with a combination of the beewax absolue and the herbal tarragon. The musky base with patchouli is not like a separate stage of the fragrance, it's blended in the fragrance to support the other notes in a very well balanced way. Another PdN fragrance that NI reminds me of is the discontinued dark hebal-néroli Eau sOleil, an Eau Fraiche with good longevity. Even if I remember that one as creamier, almost soapy, with less néroli, with more other with flowers and a note of fresh mint accompained by other herbs. patient, committed and beautiful Queen Silvia when celebrating her 75th birthday today. Long live the Queen! Go for Néroli Intense if you wan't some glowing, warm, elegance for winter. All written content and some pictures : Copyright Parfumista (c) 2006-2019. Pictures that don't belong to me are whenever possible credited to the source specified to the picture. I've been interested in perfumes as long as I can remember. I also like to write. 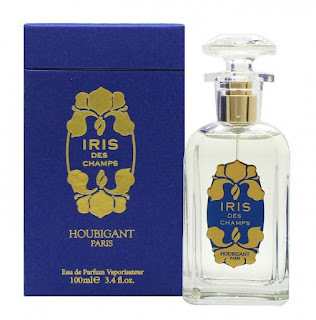 Therefore in 2006 I started my first perfume blog "Parfumistans Dagbok" (Parfumistans Diary), see posts under "Perfume Related" below. During 2007-2010, there was my blog "Parfumistans blog" on the leading swedish fashion magazine "Damernas Världs" website. 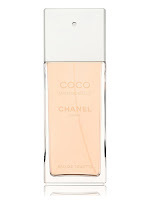 Now my perfumeblogging is continued here. All written content and some pictures: Copyright Parfumista (c) 2006-2019. Temat Eterisk. Använder Blogger.